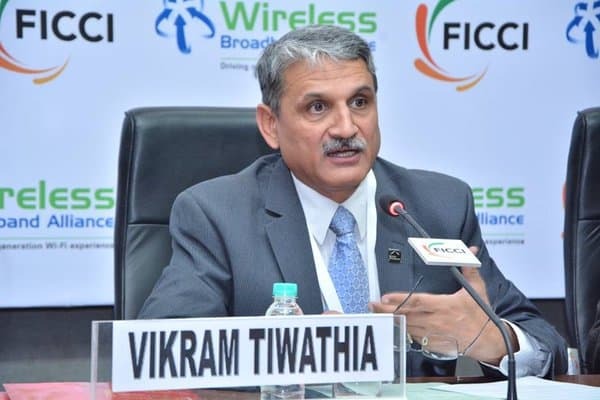 ADG COAI Vikram Tiwathia is one of the panellists for Voice&Data’s “India 5G Evolution—For a Really Smart World” conference to be held at The Lalit in New Delhi on September 26, 2018. Tiwathia along with other panellists will discuss ways to getting the right policies, technologies, and business cases to kick-start 5G and deal with the challenges involved. Vikram Tiwathia at Voice&Data’s “India 5G Evolution: For A Really Smart World” Conference 0 out of 5 based on 0 ratings. 0 user reviews.